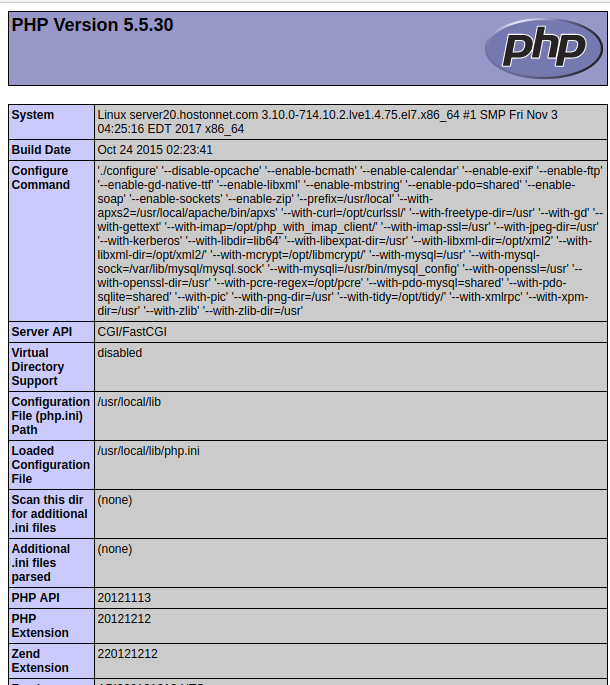 How to Create phpinfo.php File? Upload the file to your Server/Site. Upload the file in the public_html directory of your site. Refer this tutorial about uploading a file using cPanel File Manager.